Essential 240 Credits at Level 5. FdA or equivalent. 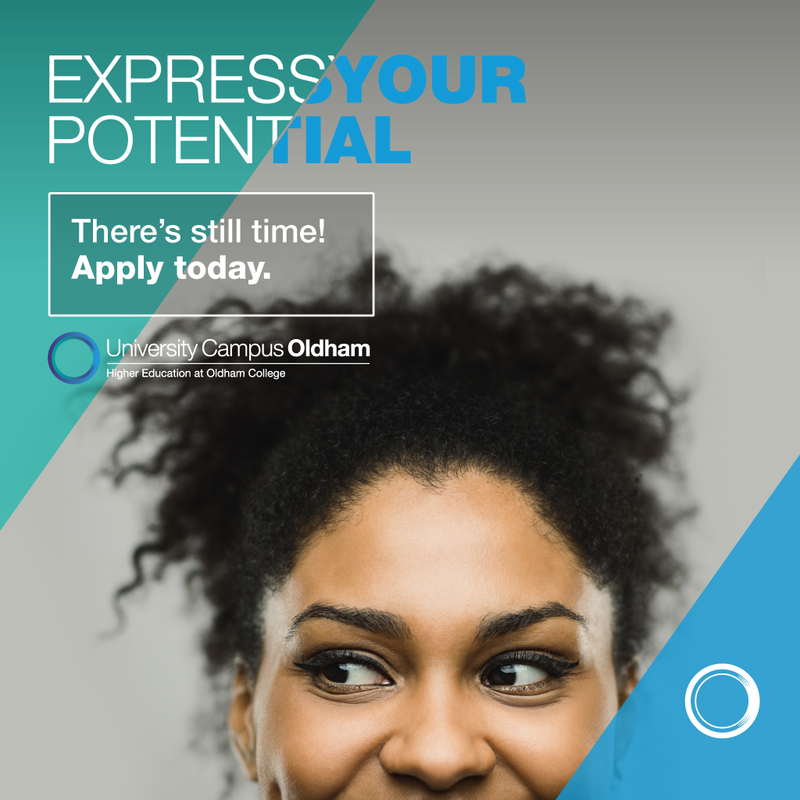 Part time students will be expected to be in current and relevant work or voluntary work with at least one year practical experience working with children and young people, their families and in the community. DBS clearance will need to be achieved before any research placement can begin. It is expected that PT students will already have a DBS but this will be checked as part of the enrolment process. The DBS will be paid for by the applicant. BA (Hons) Children and Young People Top-up validated by Sheffield Hallam University. The BA (Hons) Children and Young People – Top-up is designed for people who have completed an FdA or equivalent in a subject related to children and young people and who wish to progress to a higher level studying for a BA (Hons) qualification. This course is aimed at people who are interested in pursuing a career working with children and young people. This module aims to promote knowledge, understanding and application of research methods applicable to, and appropriate for research to be undertaken within, the Children and Young People’s Workforce. This module supports students to gain the skills and knowledge they require to successfully complete their dissertation. The aim of this module runs across the academic year and is to enable students to develop a research proposal which will plan and implement an in depth study of a problem, issue or area of interest within the Children and Young People’s Workforce. This module aims to critically compare international perspectives of children, young people and childhood. It will also critically explore the impact of Globalisation on children and young people and associated implications for practice will be critically analysed. This module critically explores youth justice law, policy and practice. In particular how crime and justice are defined in relation to young people and how professionals work with young people in the criminal justice system. This module provides the opportunity for students to focus on their chosen profession within the children and young people’s workforce. The aim is to prepare students for a smooth transition to employment by both reflecting on the role of the professional and examination of knowledge of relevant legislation, practice, procedures; reflective practice and examining their chosen career pathway. The course has been designed to be responsive to the local employment, social and environmental needs. The team have strong links with a range of employers from across the Children and Young People’s Workforce and Family Support/ Social Care Services. These working relationships will provide opportunities for a range of quality Education, Children’s Social Care and Youth Work research placements to meet the diverse demands of students needs to enable students to complete their dissertation in a subject area which is of interest to them. Local Children and Young People’s Workforce employers and key agencies are periodically invited as guest speakers and for employer engagement events to enhance the academic learning experience at UCO. Please note some of these career paths require further specialist training. All students will have access to academic skills tutors through the general campus booking system. The students are supported throughout the course to develop their academic and professional skills. Modules will be weighted across personal, professional, employability, transferable skills to gain a balance of theory, practice and knowledge preparing students for further study and/or employment.